Blog posts can be interesting and powerful marketing tools to capture a certain target audience. They are highly engaging and are often fun to write. However, there is a misconception amongst beginners that simply writing about a relevant topic will automatically generate inbound hits and subscribers. 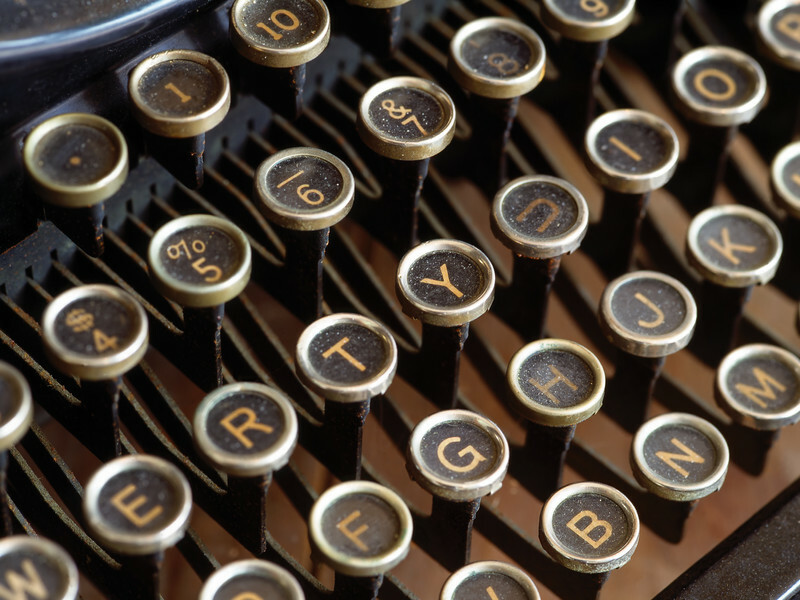 In truth, there is a very real science to blog writing. Let us look at some sure-fire tips that will help you capture and maintain your audience. These are handful of easy ways to increase the rankings of SEO-friendly blog posts. In the world of the modern search engine, exposure and content are both key and each needs to be taken very seriously. In terms of SEO, knowing which keywords are the most popular is the first and most fundamental concern. What are others talking about and how can you insert these terms into your blog? The keyword tool provided by Google is an excellent place to begin. Let us also recall that not only will rankings depend upon the correct choice of keywords, but that the most important term should be included as close to the beginning of the title as possible. 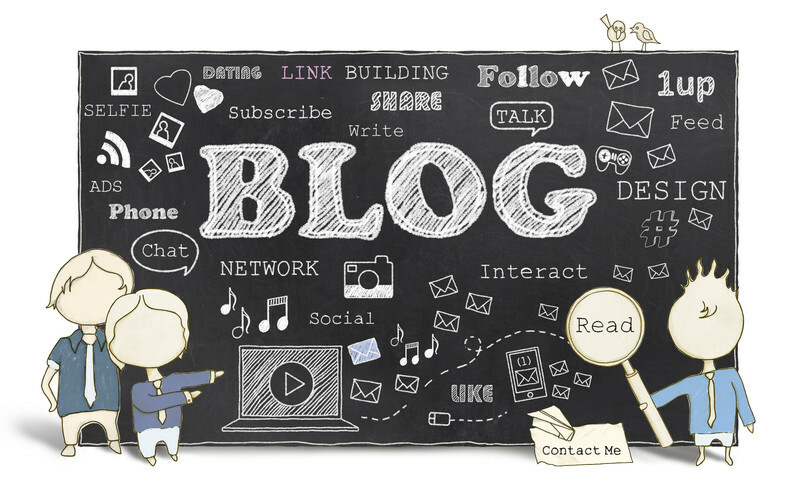 Producing a business blog is an excellent way of advertising your company profile as well as driving inbound marketing. Here are some top tips to get the most out of your blogging by making it work as a powerful business tool. Your blog is you 24 hours, seven days per week shop window. So use it. Give each blog a subject and write about I exclusively. A subjected blog will help peak your readers interest and make them want to know more about your products and services. It is important to include a link within the blog that goes directly back to an appropriate point on you company website as it will drive traffic and build leads. Giving something away is always popular, so use your blog to offer access to a free email newsletter and RSS feed. Along with helping you create a list of interested parties, it allows you to advertise everything new about your business and helps build trust. What is the point in having a gorgeous, well-designed, user-friendly website if no one sees it? Driving the right kind of traffic to your website has many advantages but it needs to be the ‘right’ kind of traffic from correctly targeted customers in the mind-set to buy. Without traffic, how are you going to sell your product or service? 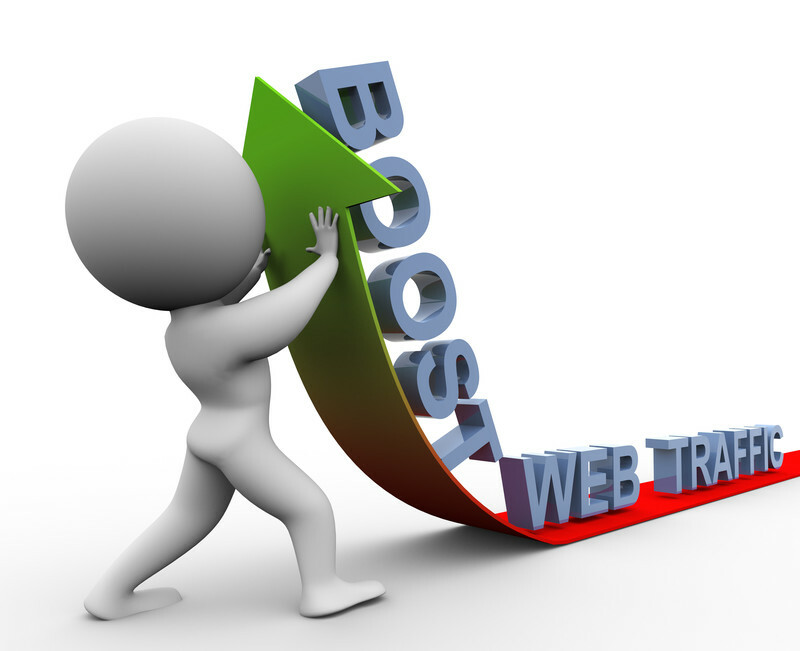 In this post we consider how to bring the best traffic to your website as you possibly can. Search engine optimisation (SEO) is one of the most important things that you need to think about if you want to bring a lot of visitors to your website. For those of you who are unaware, SEO is all about optimising your website so that your website ranks higher in search engines — most marketers focus specifically on Google as they have the biggest market share.